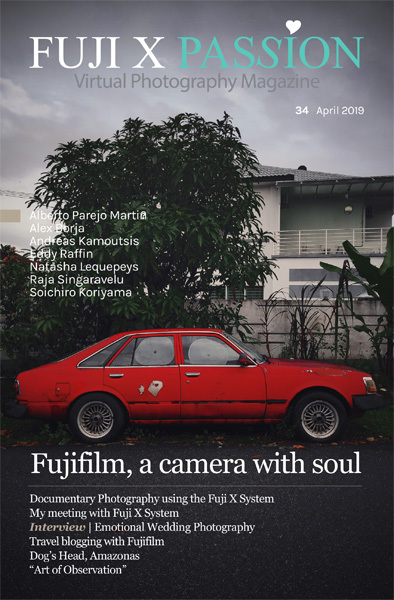 The April 2019 edition (100+ pages) of the Fuji X Passion Magazine is ready for you with wonderful images, interesting articles and interviews. 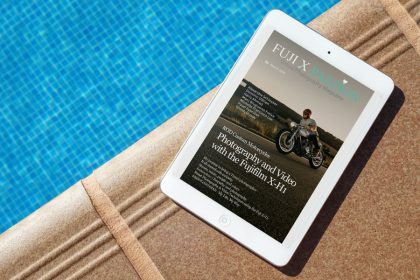 This month you will find a magazine that you will surely enjoy. 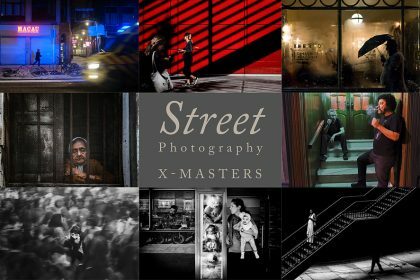 If you are not our subscriber yet, then it's time to join us! 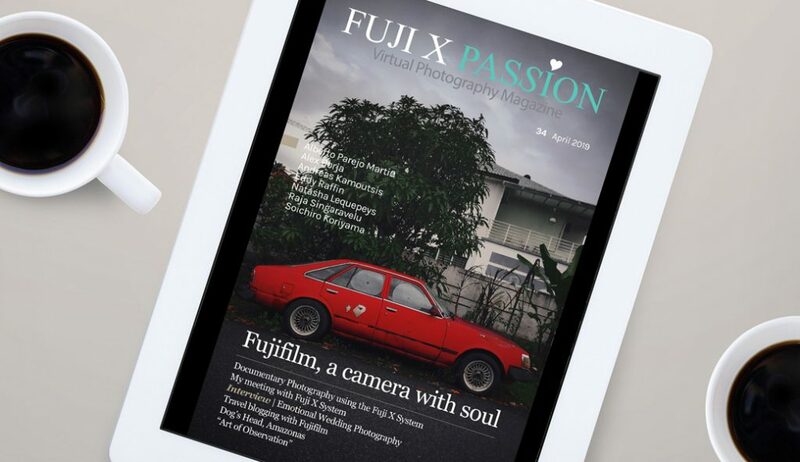 Do you want to buy the Fuji X Passion Photography Magazine, but only one issue at a time? 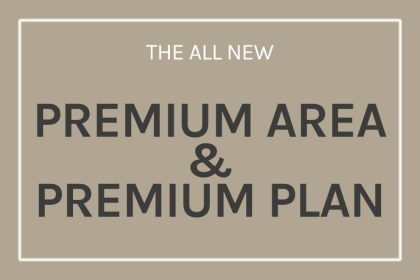 It can’t be more simple: go to our e-store and pick the monthly edition you desire, pay only that individual issue and then you can download the PDF. 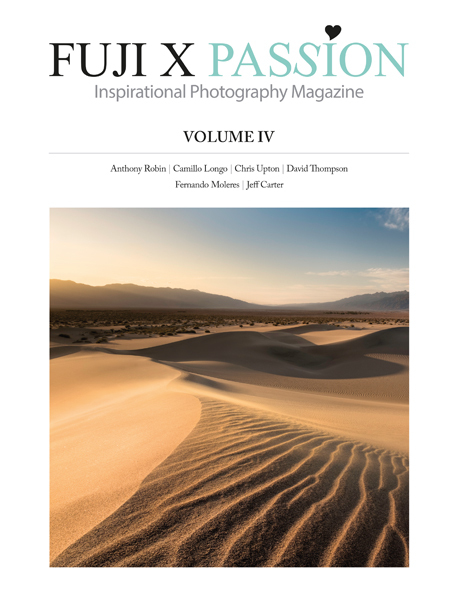 Please log in to your members area to download the 34th issue!